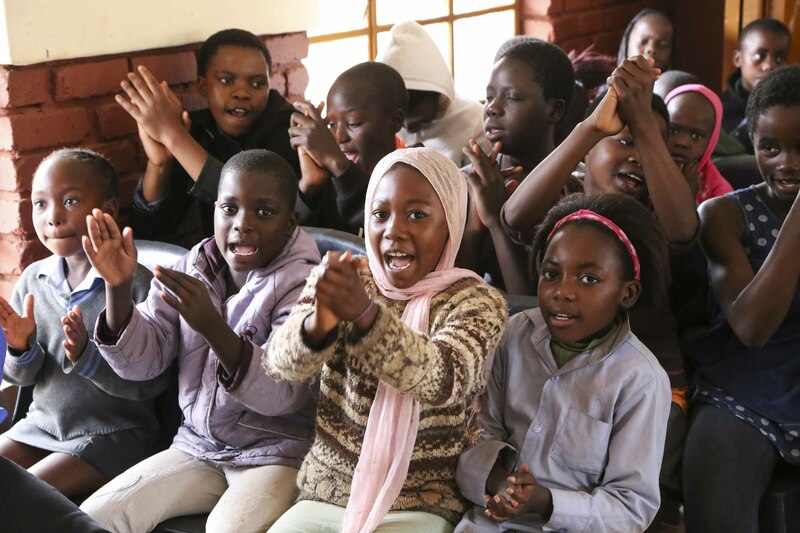 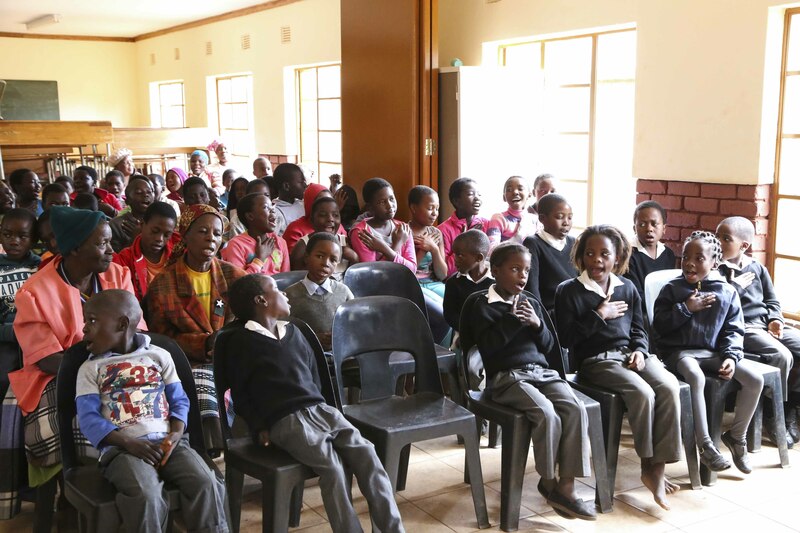 Winter of 2016 will never be the same for learners from the five (5) primary schools around Khubvi village. 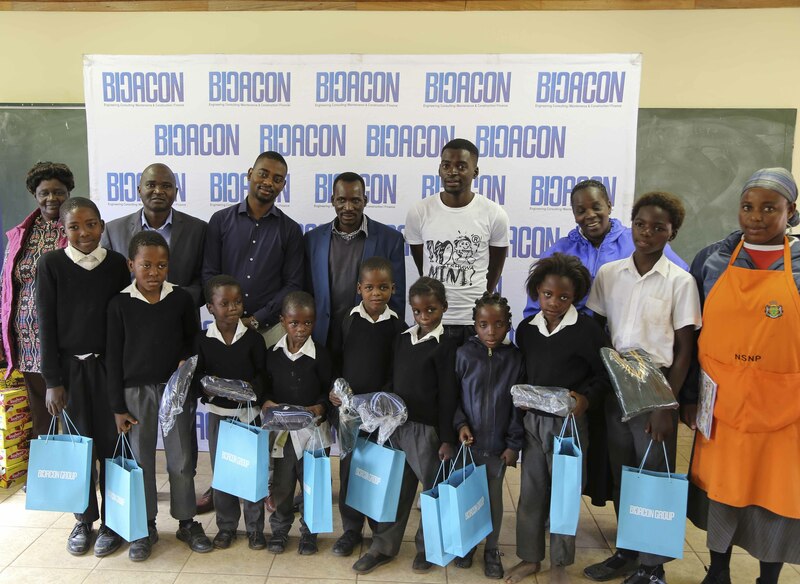 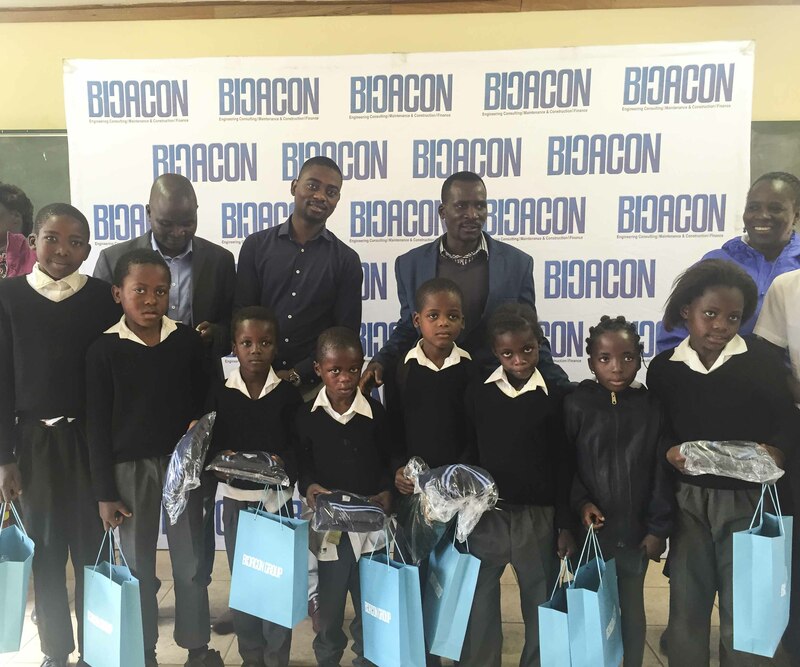 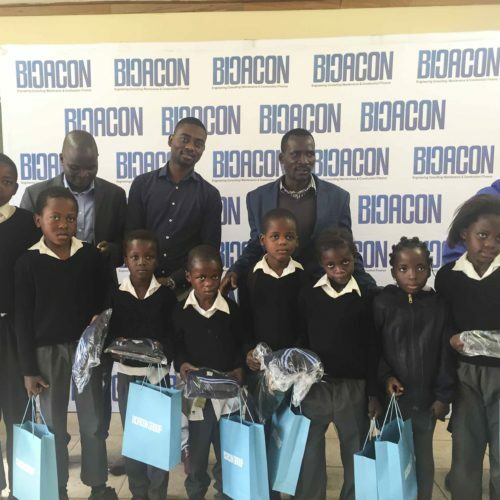 This is after an engineering company BICACON Group in partnership with the local organisation Murongwe Enrichment Project NPC made a donation schools shoes and jerseys to the learners on Wednesday, 22 June 2016. 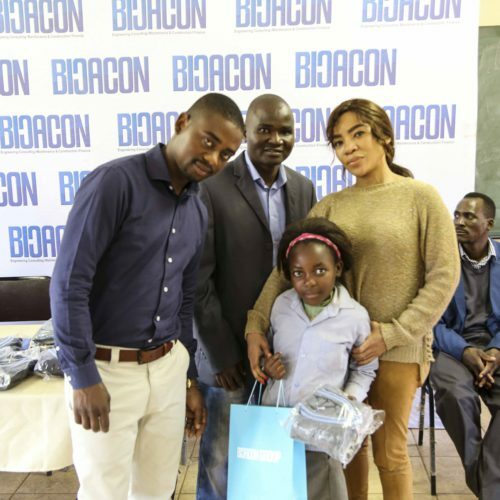 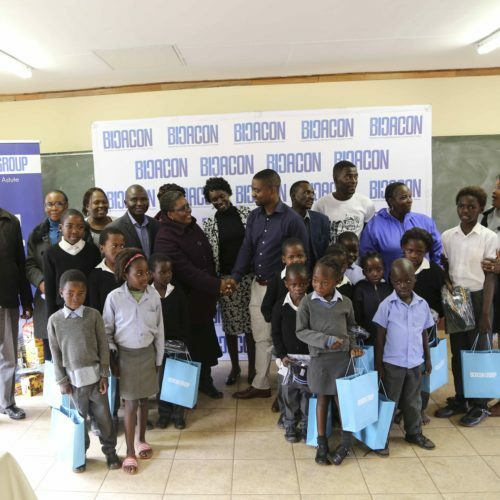 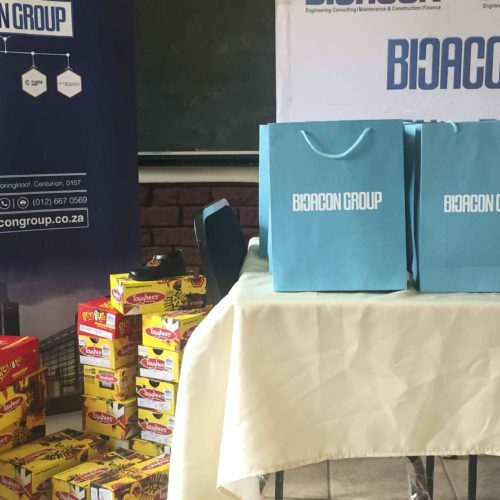 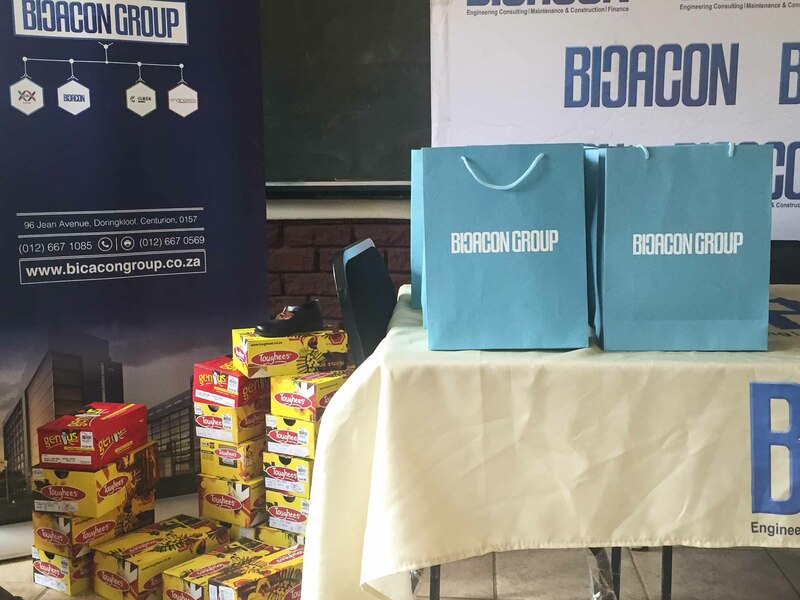 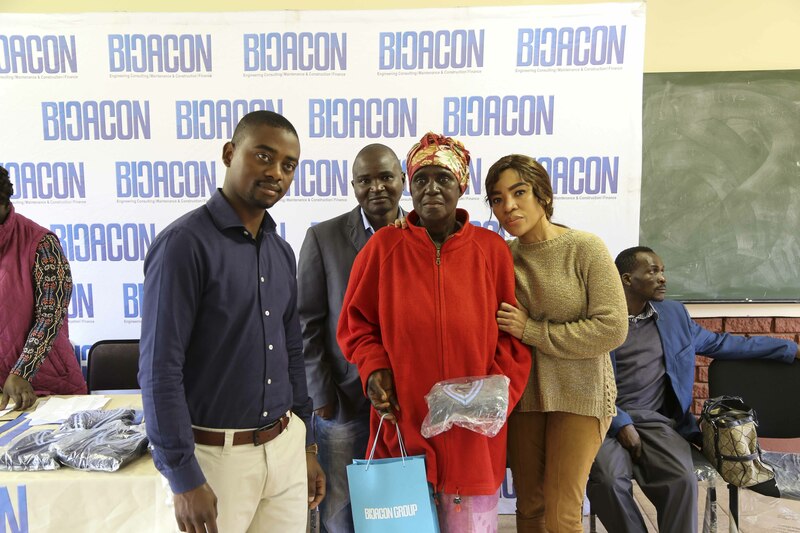 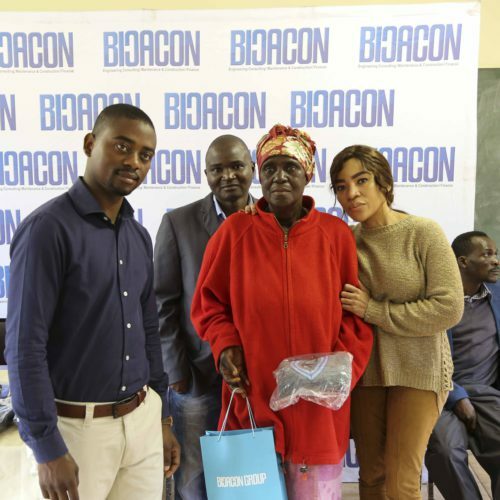 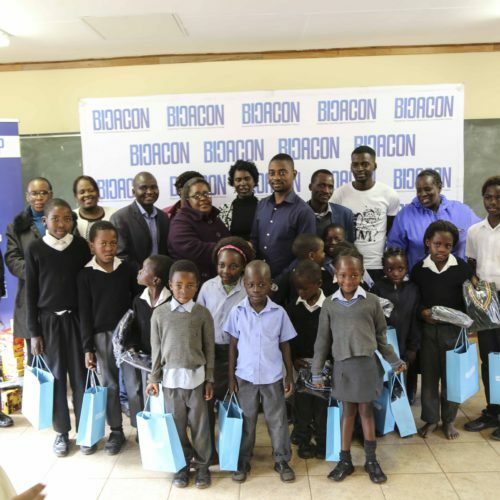 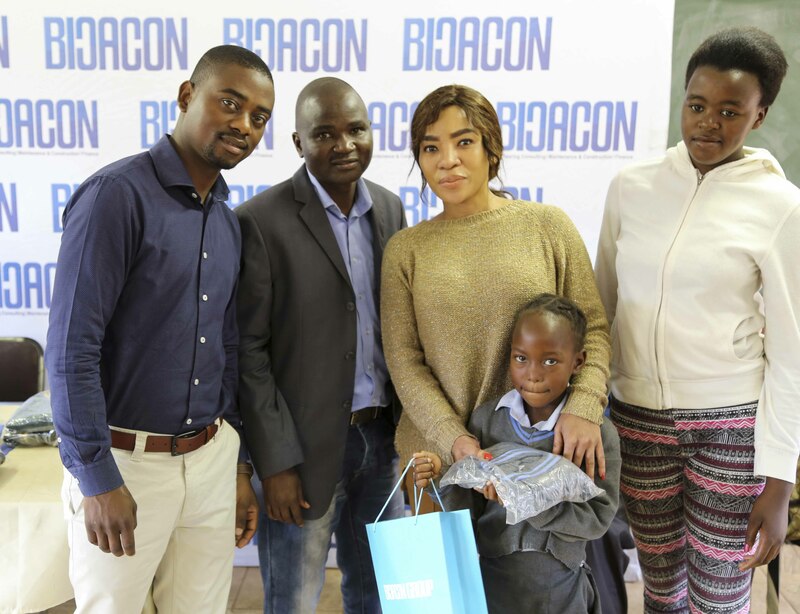 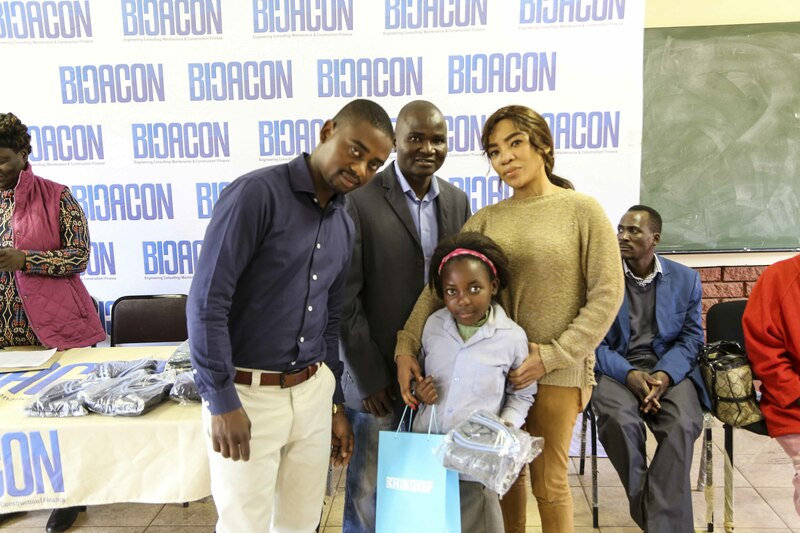 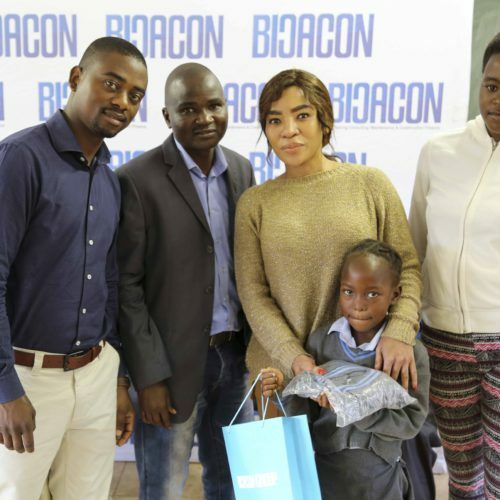 Having worked on some projects around Thulamela Municipality, BICACON GROUP through its CSI programme decided to plough back in one of the communities by donating the items. 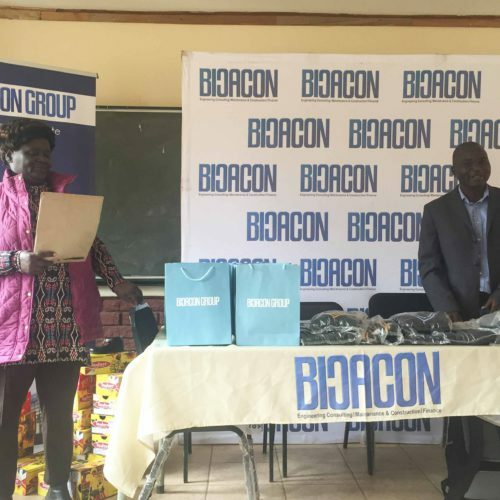 “We were happy to partner with Murongwe as we share the common vision to develop rural communities by improving lives of ordinary citizens like the kids in education”, said Mr Mashamba of BICACON Group in his handover speech. 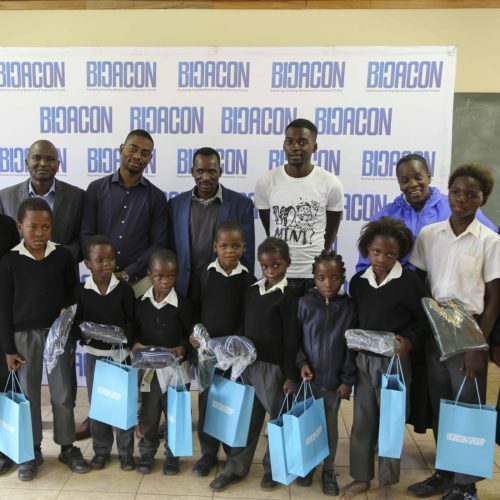 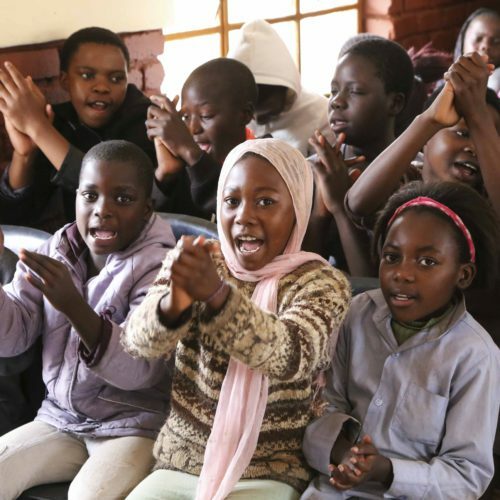 “We believe that if kids are inspired to learn and excel in education, we are building future leaders who will lead us in developing our country. 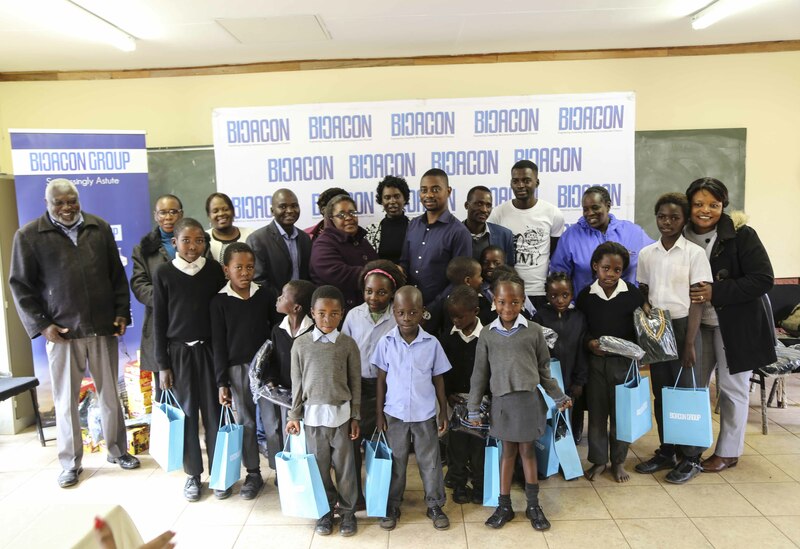 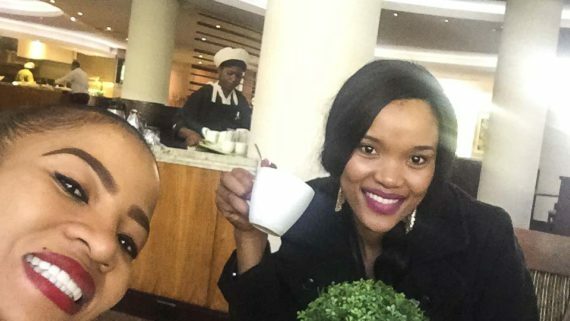 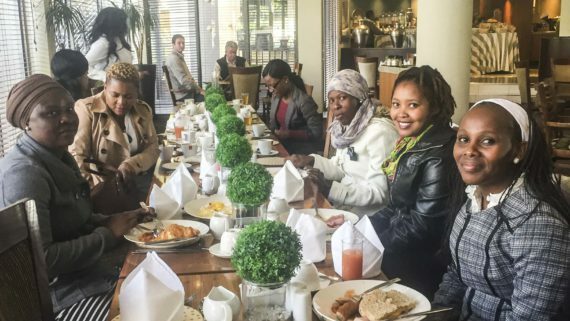 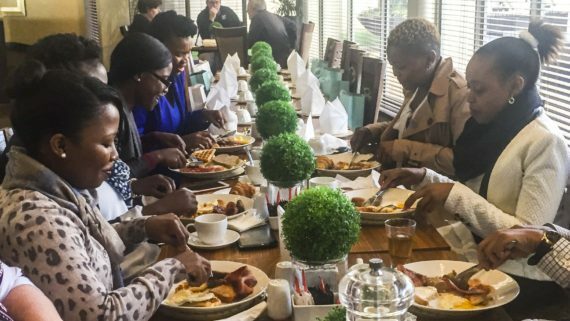 This gesture will definitely inspire these learners to believe in themselves,” he added. 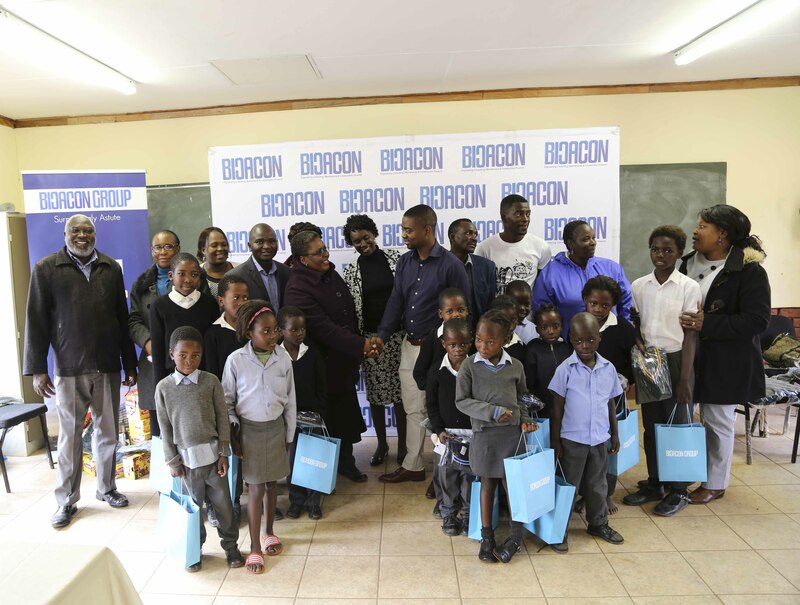 In donating the shoes and jerseys, Gilbert Nndanganeni, Damani, Tshiseluselu, Khubvi and Mbulu Primary schools identified learners who come from poor families to receive on the day. 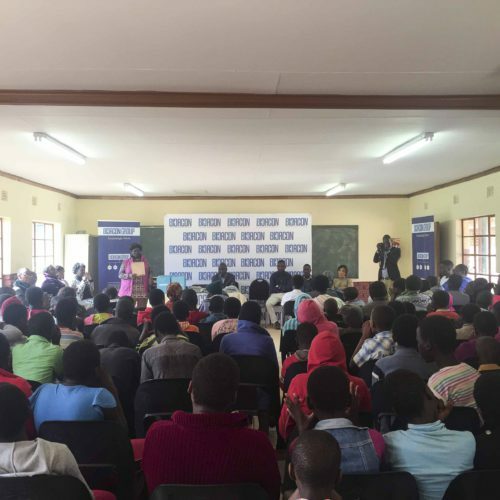 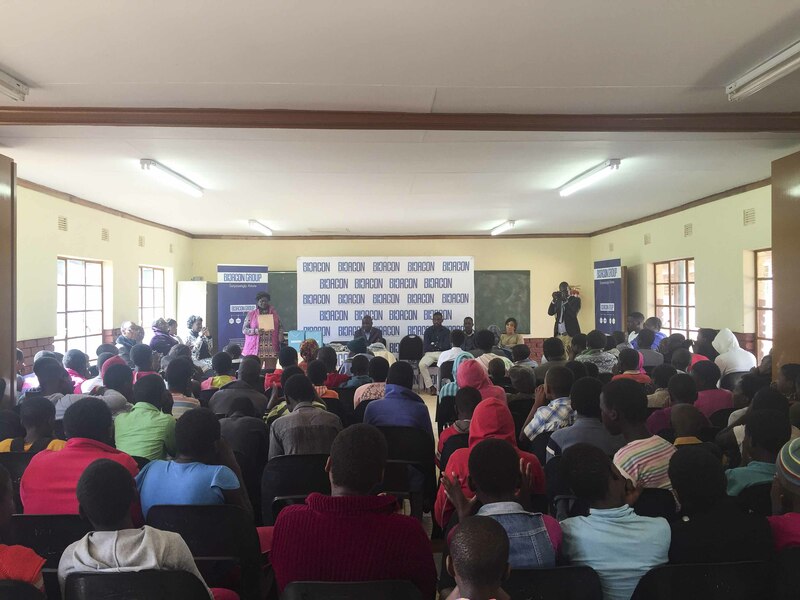 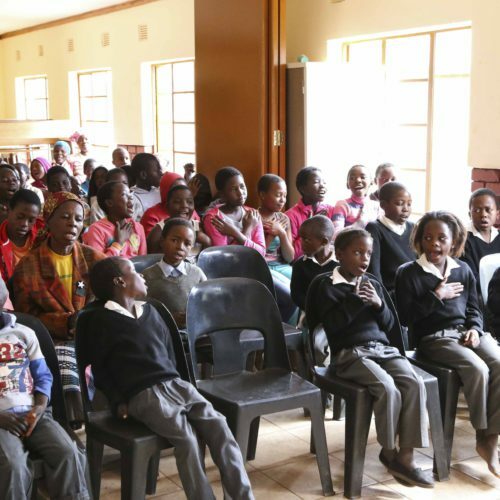 The event was held at Khubvi Primary school hall and was attended by teachers from the schools and parents of the learners. 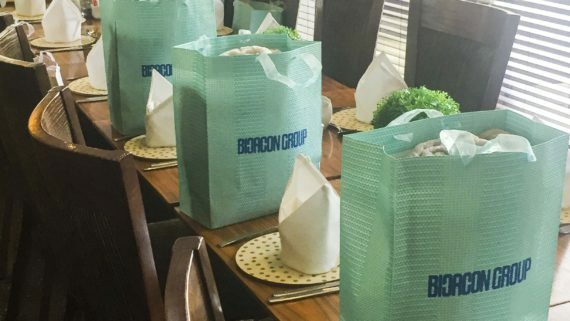 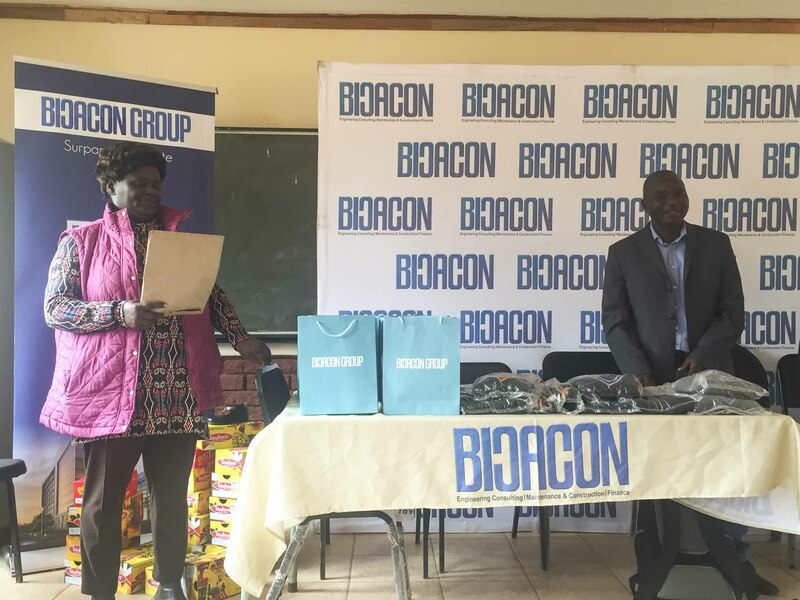 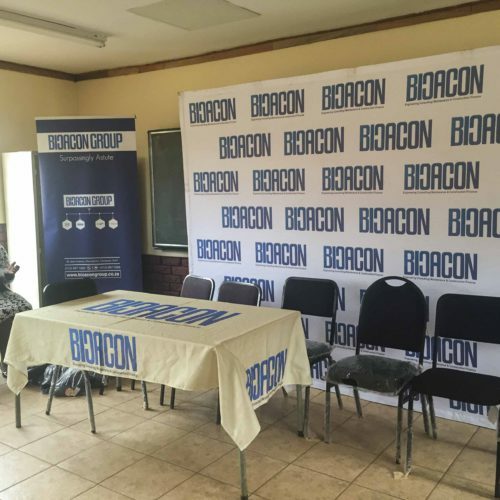 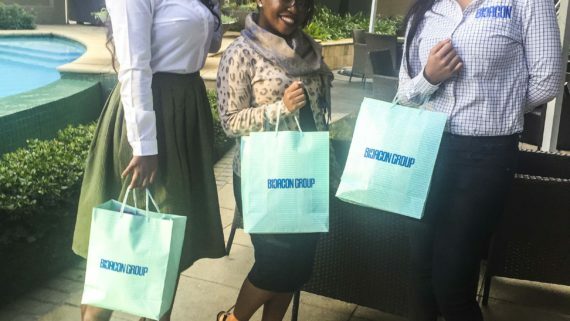 Although BICACON Group is a corporate entity, its partnership with Murongwe is well characterized by a deep mutual passion for rural development from both parties. 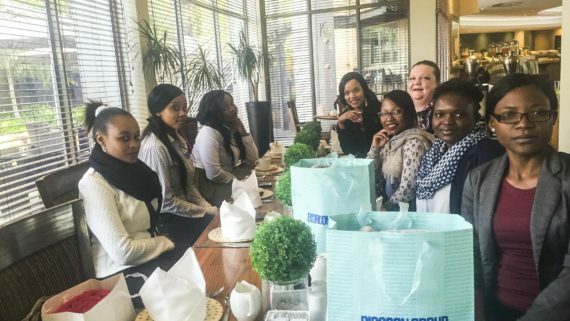 “We are always inspired to serve our community as we answer the call by Nelson Mandela that its in our hands to develop our community. 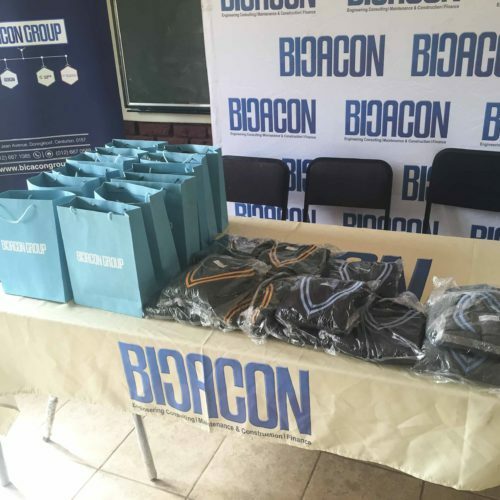 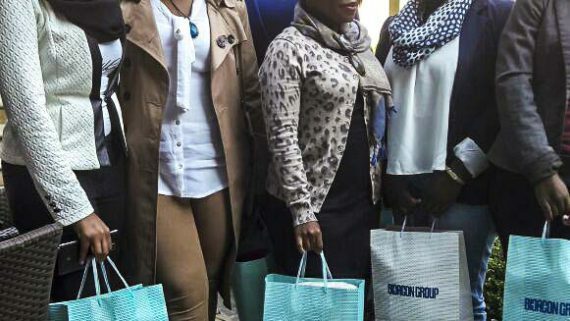 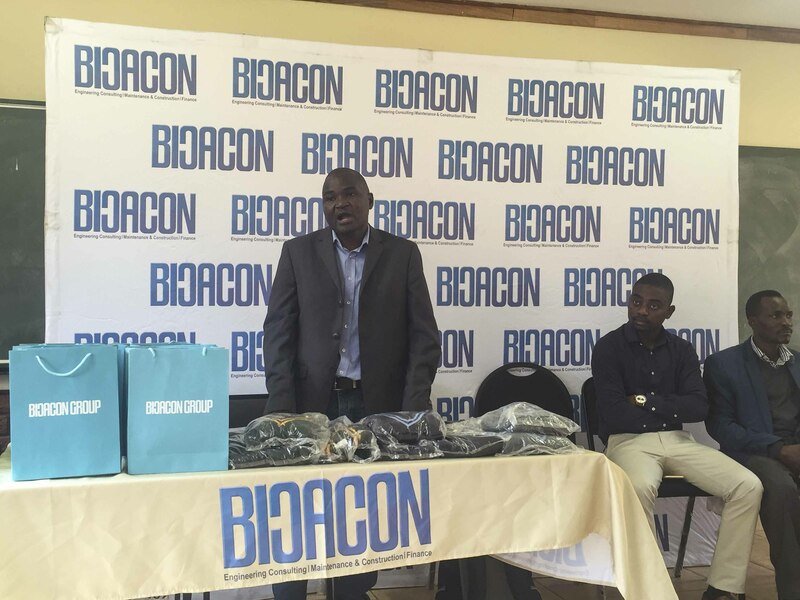 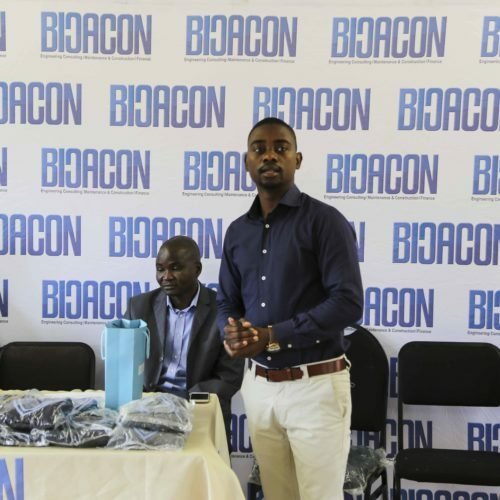 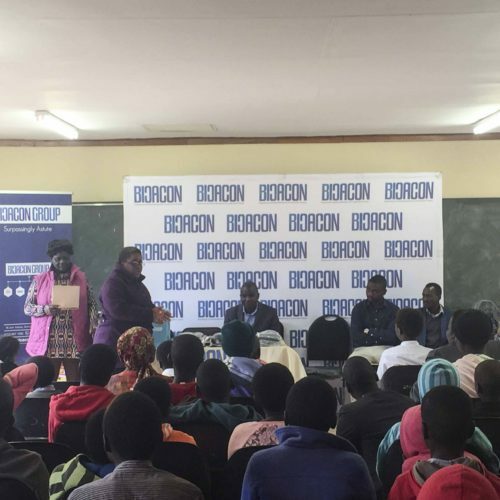 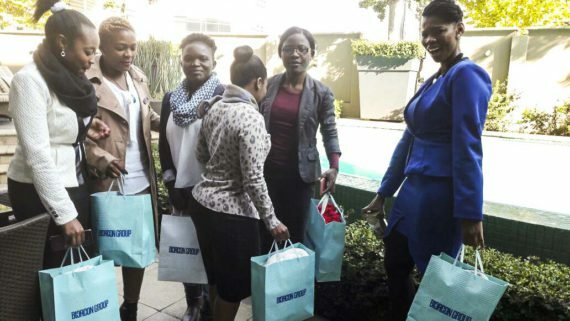 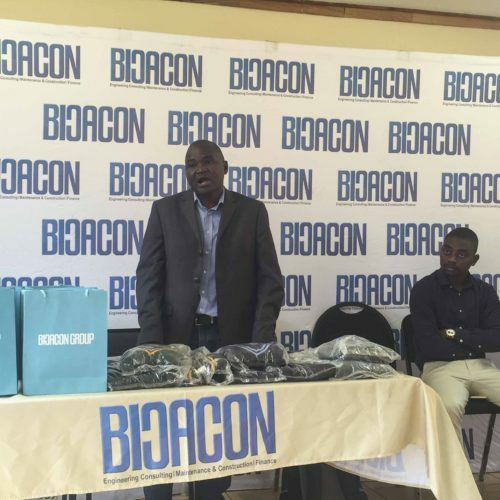 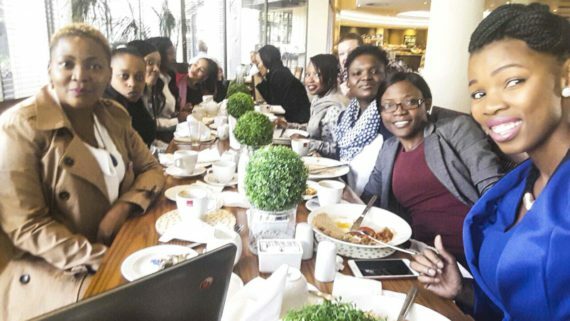 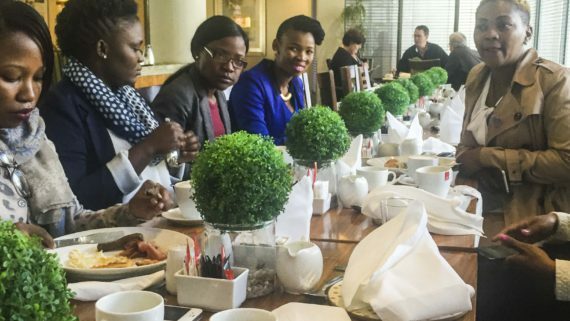 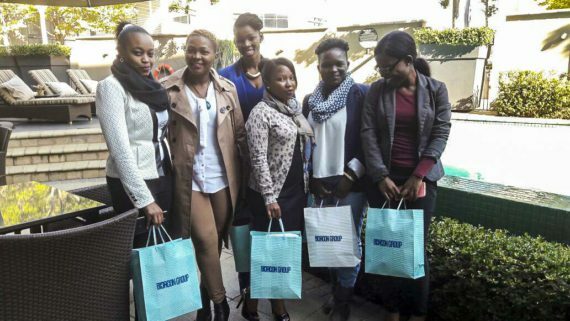 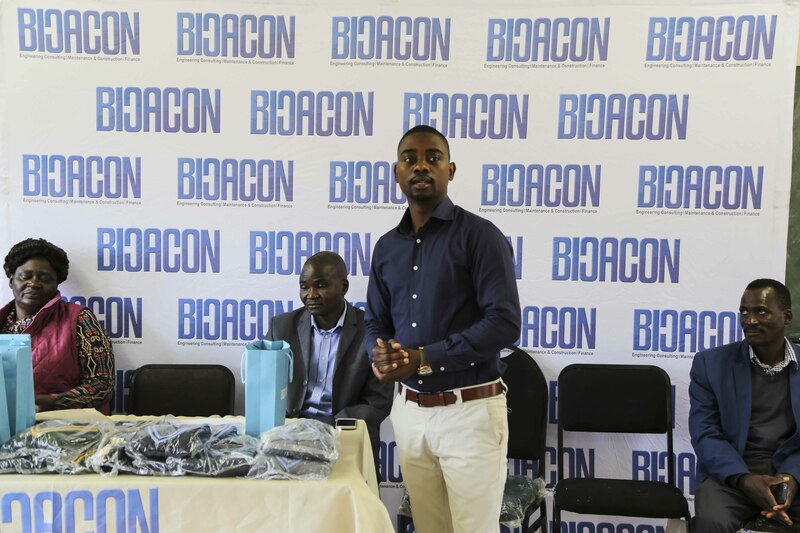 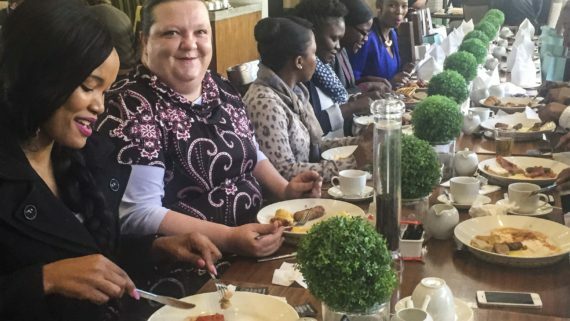 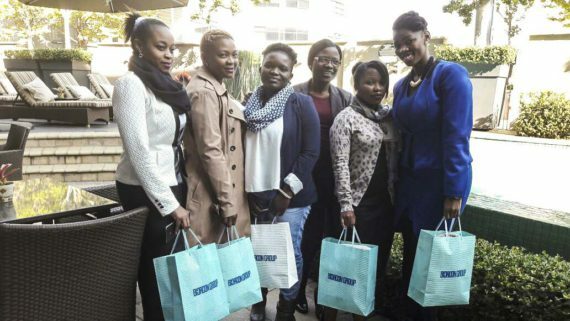 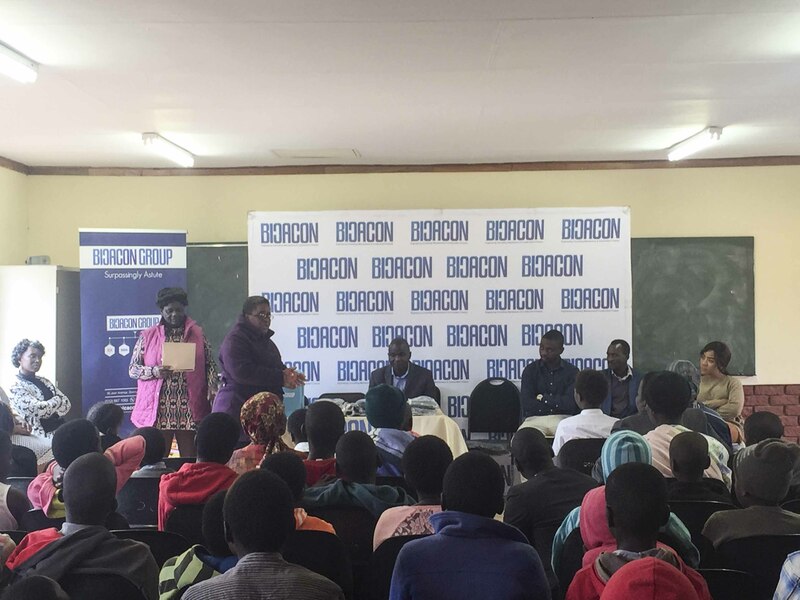 We also understand that our role is to act as a catalyst and to facilitate injection of resources from willing companies like the BICACON Group,” said Nndoweni Malala, Co-Executive Director of Murongwe Projects. 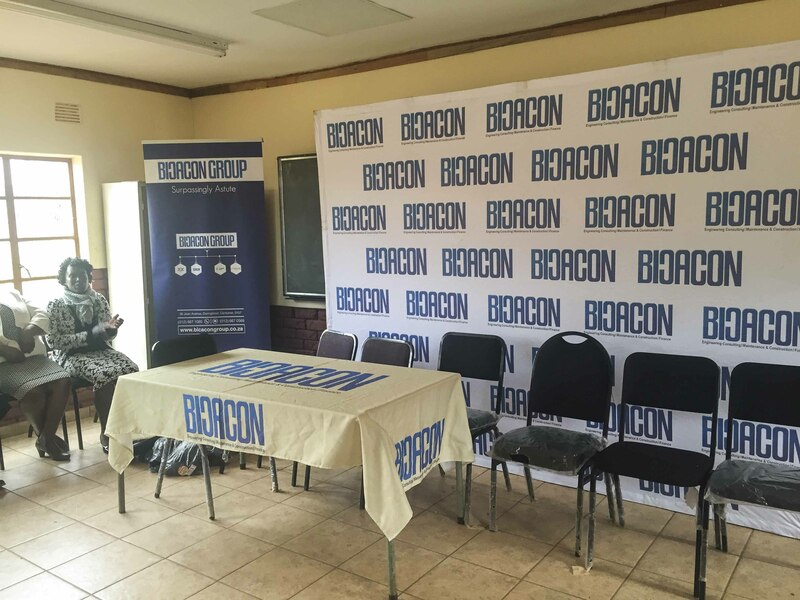 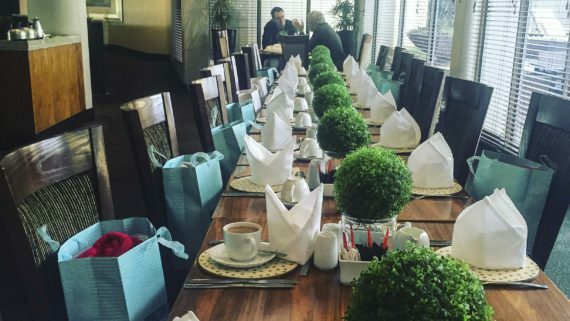 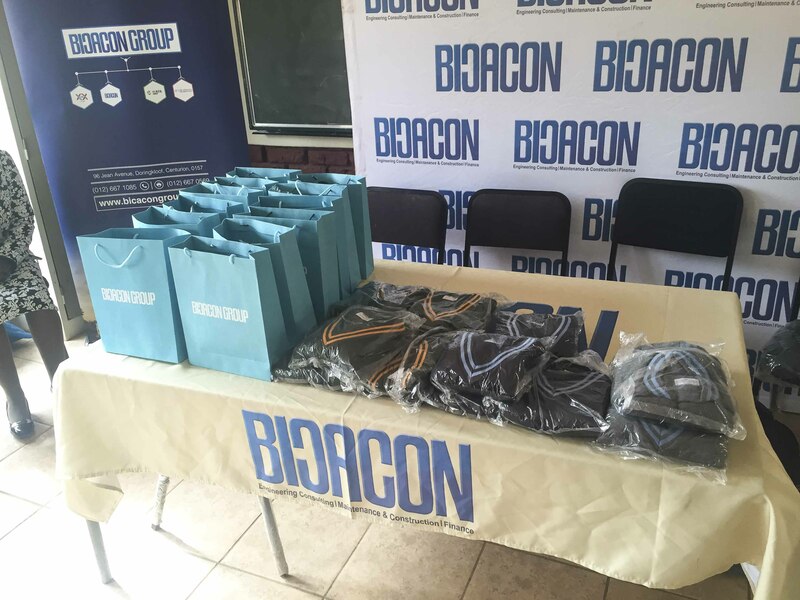 “we highly appreciate this programme by BICACON Group”.